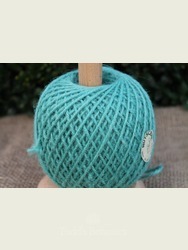 These colourful balls of twine are a great addition in the garden or kitchen. 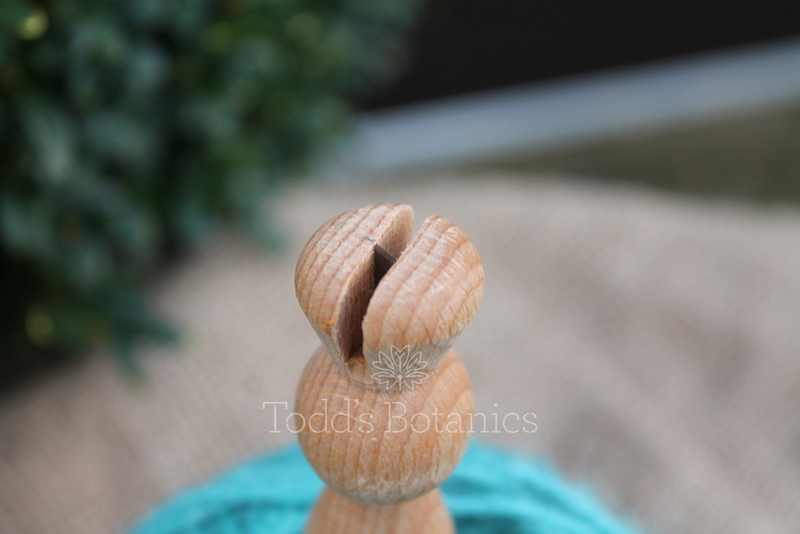 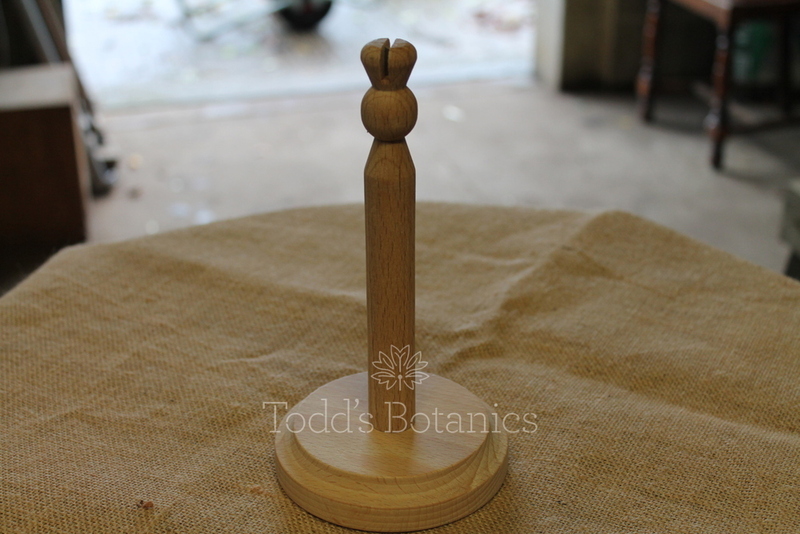 Mounted on a traditional beech stand, there is a whopping 130 Metres which is simple to unravel without a big muddle of knots! 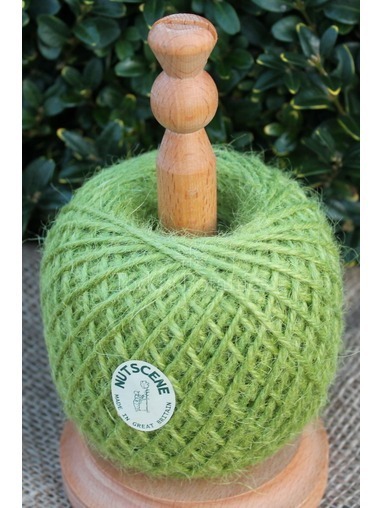 Take the twine you need and just cut it off by crossing it over the inbuilt cutter - no need to hunt around for scissors! 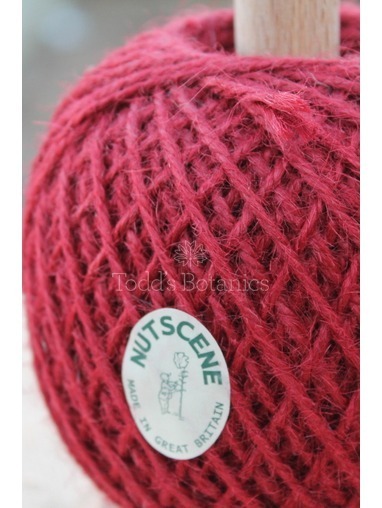 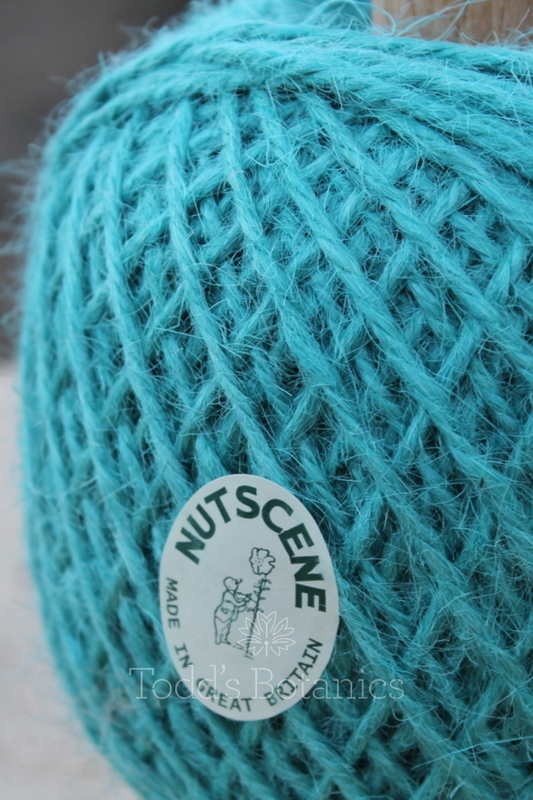 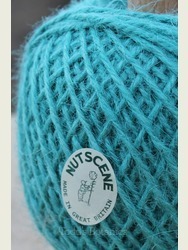 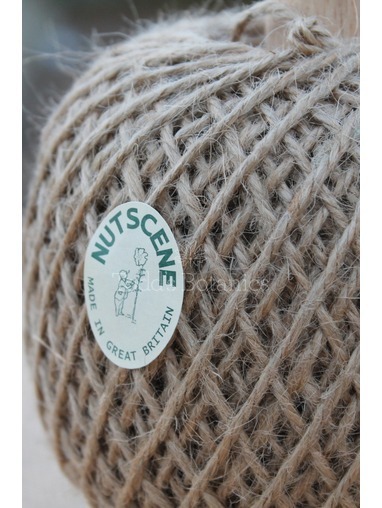 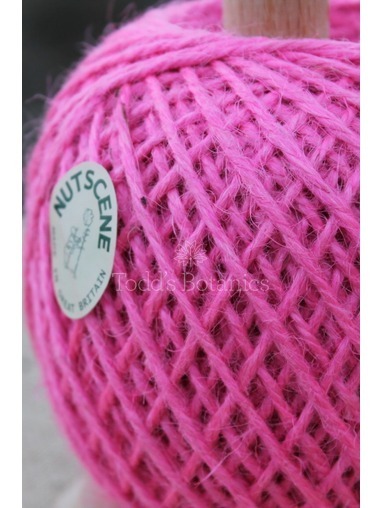 We have five lovely colours to choose from, made by the British firm Nutscene, the original jute twine and string manufacturers. 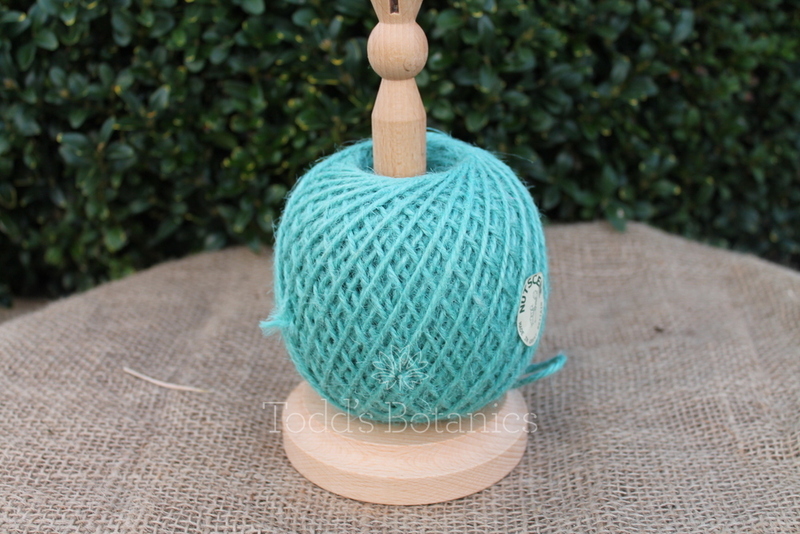 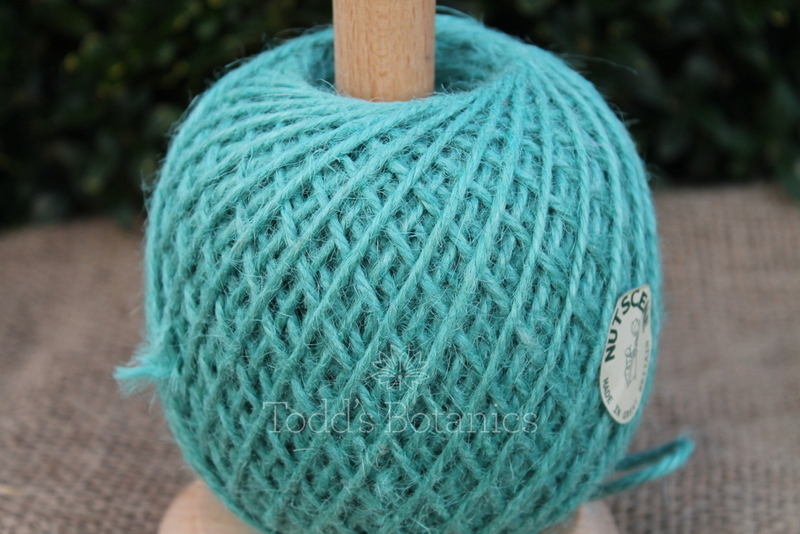 The twine is 3 ply so it is soft, pliable and strong. 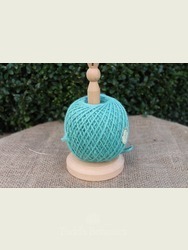 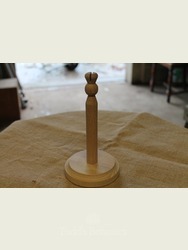 These make ideal gifts for the home or garden.